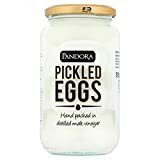 i love pickled eggs mug | The Egg Pub Pickled Egg Merchandise Shop, Buy some stuff from us! Welcome to the Egg Pub Pickled Egg Merchandise Shop, where you can get your vinegary hands on some exclusive Egg Pub pickled egg merchandise. We all love pickled eggs, why else would you be here? But some of us know someone else who loves pickled eggs, and for these people, we have made a shop. A shop where you can buy the gift that says it all. Enjoy! 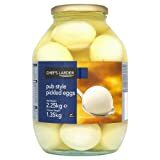 If you are looking for actual pickled eggs online, jars and equipment, then you may want to click here to visit out pickled egg shop. i love pickled eggs mug. 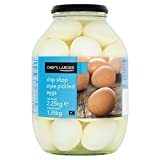 Pickled eggs in a jar.